When I paint, the ocean roars. Others merely paddle in their bath. I am the first to be surprised and often terrified by the images that I see appear on my canvas. 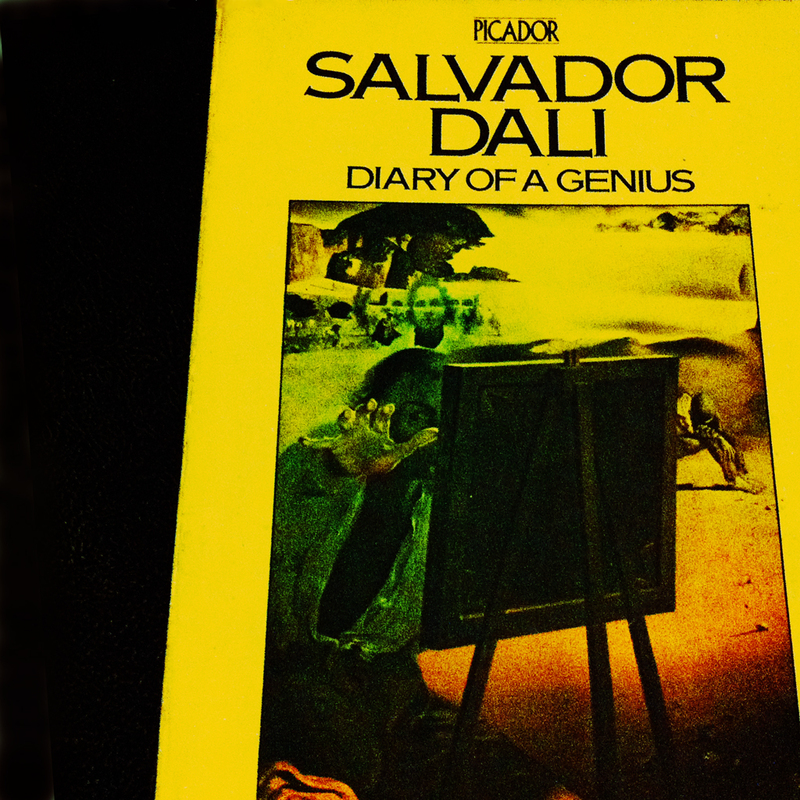 Oh, Salvador, Now you know the truth; if you act the genius you will be one. Do not strive to be a modern artist: it’s the one thing unfortunately you can’t help being. Sometimes I spit on my mother’s portrait for pleasure.There’s no greater bliss in life than when the plumber eventually comes to unblock your drains. No writer can give that sort of pleasure. I do not paint a portrait to look like the subject, rather does the subject grow to look like his portrait. God is just another artist, like me. 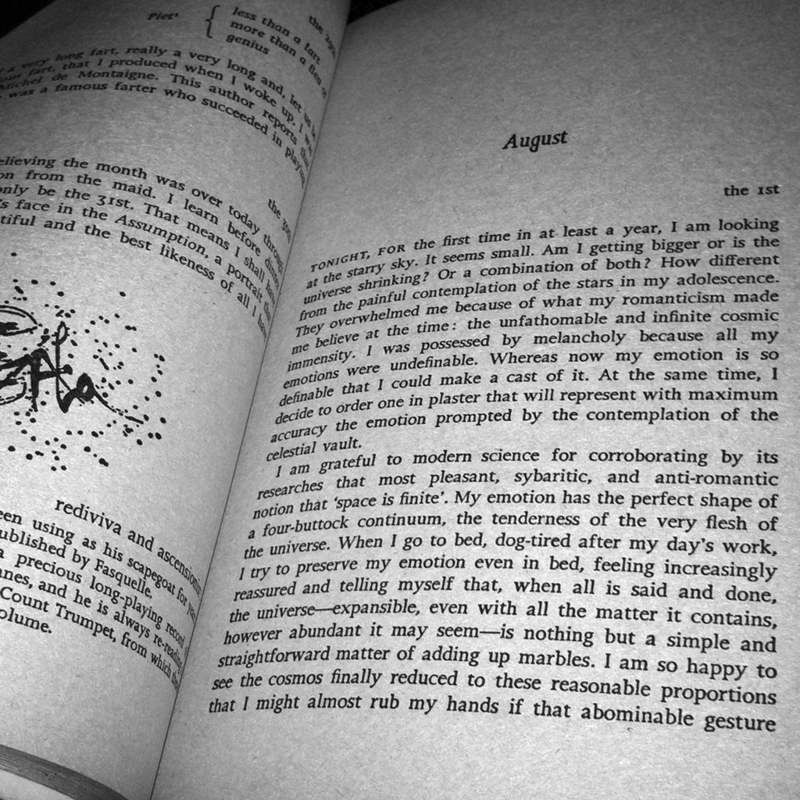 You are currently reading Salvador Dali Quotes at IvyU.